A budget Voltron deck I built for Chromium, the Mutable. I'm planning to build IRL, so any feedback is appreciated. 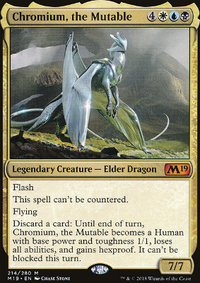 The main idea (like most Voltron decks) is to get Chromium out as soon as possible, equip him with a pile of Auras and discard a card to make him unblockable. 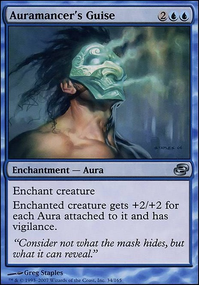 Many of the cards have Cycling, and there are a few cards that trigger effects whenever a card is Cycled or Discarded. This is to get some benefit from Chromium's effect cost and also because it helps keep the overall cost down. However, I'm still not sure if this is the right way forward for the deck.